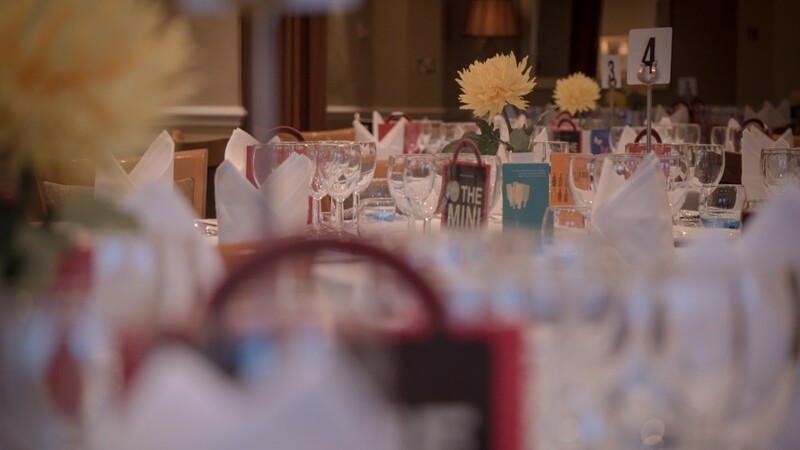 Keep up to date with the latest news and events from the Wycliffe Hotel and Restaurant in addition to guest blogs, local events and the latest news from the hospitality industry. We offer year round events which can appeal to all ages and audiences, some of our most popular and sure sell-out events include: Gourmet Evenings, Live Music and American Steak Night! All our events aim to put an emphasis on excellent service coupled with a warm, upbeat, atmosphere – the table is yours for the evening so we encourage guests, with large or small groups, to come down, give us a try, and enjoy the evening! Click here to access our full list of events and to find out more information. Keep up to date with the latest news and get our opinions on the industry here. There is always something to look forward to at The Wycliffe Hotel, view upcoming events here.